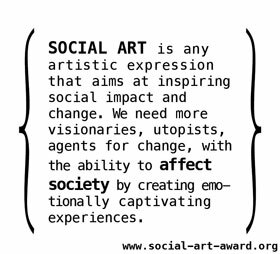 The Social Art Award is entering the next stage. The very active public voting ended last night. So did the heated internal discussion about the TOP 10. 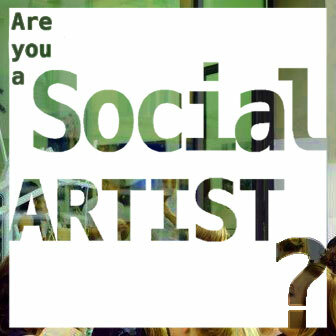 Congratulations to the 10 short listed artists of the Social Art Award! Atelier SER (Portugal) – Because No. 2 and 3 are already in the shortlist – Number 4 of the public voting stepped in.